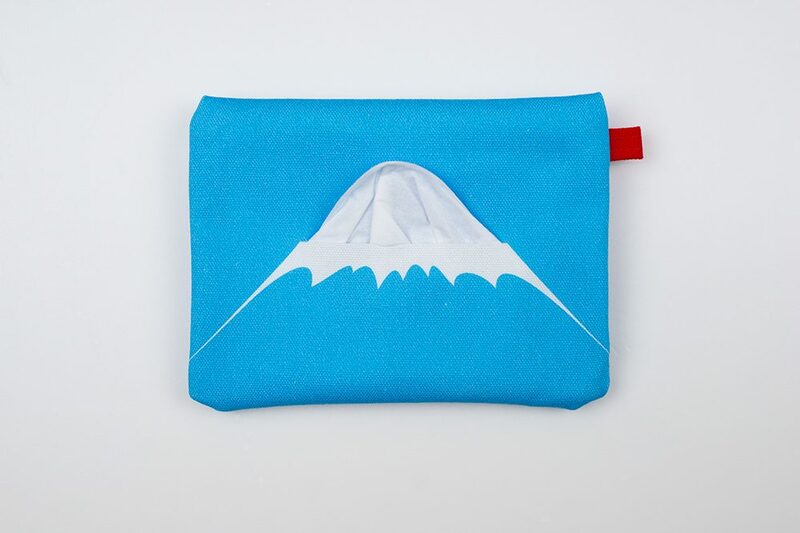 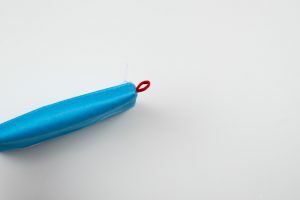 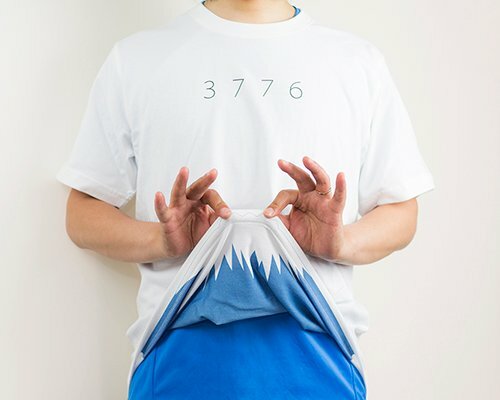 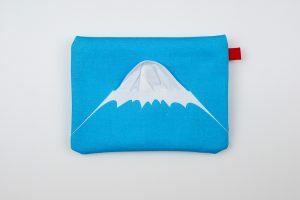 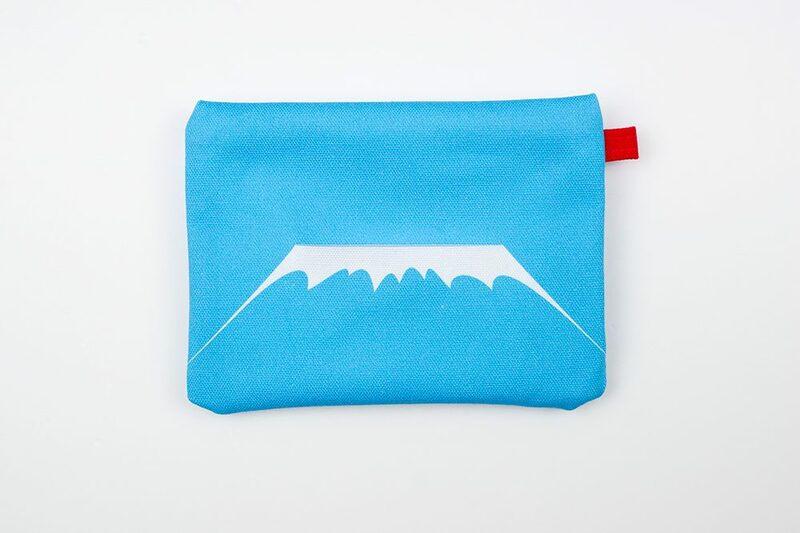 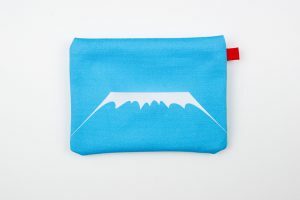 as you pull a tissue paper, you can complete mt.fuji on this tissue case. 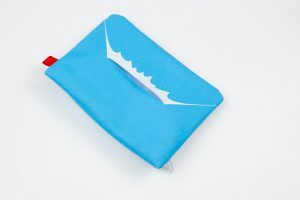 the case not only accommodates tissues but also has space to store cards and coins on the rear side. 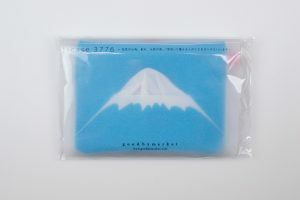 insert the tissue from the back and take out the tissue slowly.